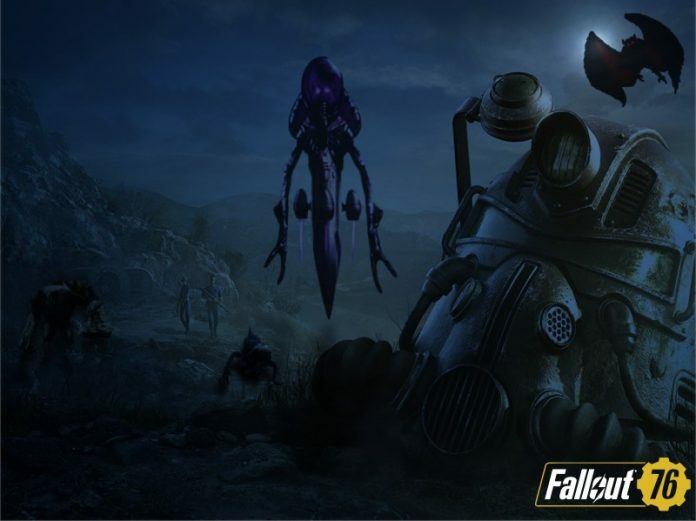 Fallout 76 is the latest post-apocalyptic game from Bethesda Game Studios. The game is planned to be released in November 2018 and will be available on Xbox One, PlayStation 4 and the PC. 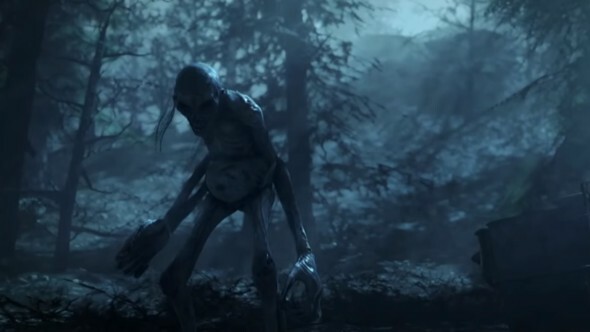 This will be the first online multiplayer game by Bethesda Game Studios and will not feature any human non-player characters, all human characters will be other players. 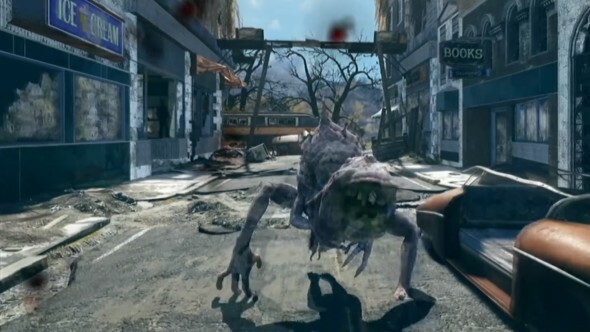 Fallout 76 will feature popular landmarks and monsters from throughout West Virginia. This will be a great opportunity for dark tourism in the state and to inform people of our horrific folklores and legends. 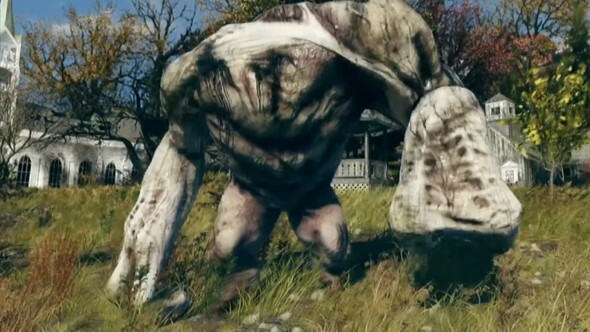 Here are some of West Virginia’s popular monsters that appear in Fallout 76. 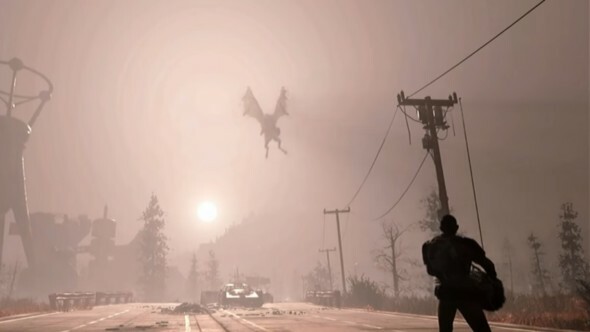 We have received numerous story submissions in the past on “The White Thing”, however, each story has a different description of this insane West Virginia monster. One submission described the monster larger than a dog but with four eyes, while another describes it as a large white bear. It has been witnessed to leap 10 feet in the air onto a hillside in Ragland, WV. Others in New Cumberland, WV have heard it let out a terrible scream. The Snarly Yow is described as a large black dog with a grotesque mouth, large fangs, and a howl like a werewolf. The Snarly Yow traces back to tales told by German settlers during the 1700s in the Potomac Valley in the mountains around Harpers Ferry. 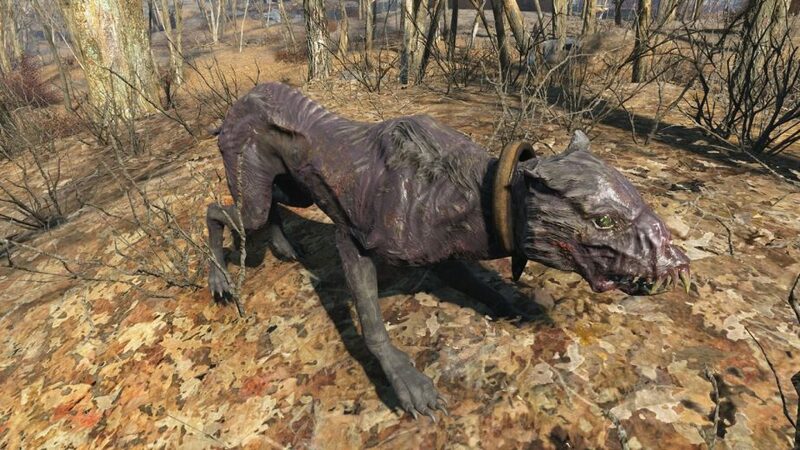 Although it has been described as a physical monster, it resembles more that of a hellhound, a demonic dog. 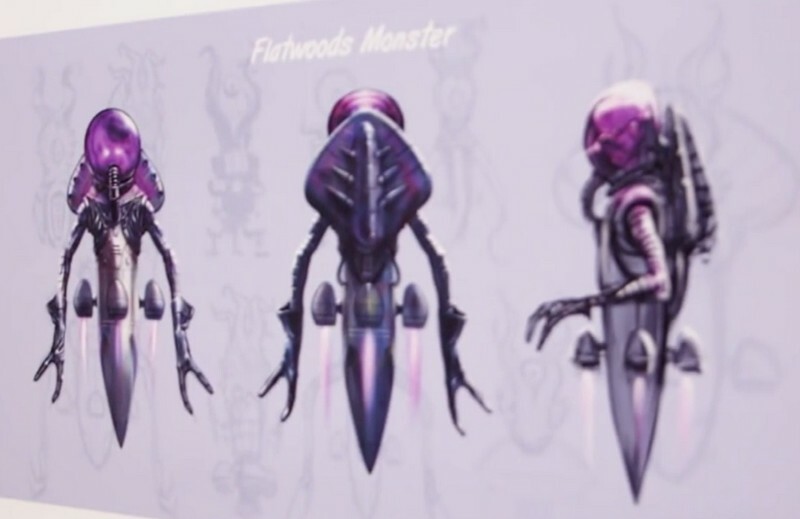 Reports stated that when an experienced hunter came across the Snarly Yow, he shot at the monster, however, the bullets passed right through it. Although we have no stories on the Snarly Yow, we do have several Werewolf-like stories, such as the “Demon Creature“. More West Virginia monsters can be found in our Cryptozoology section. If you are interested in seeing what popular West Virginia landmarks appear in Fallout 76, check out the West Virginia Explorer website.